I am fine. I have food, water, shelter, health and love. Not everybody in this world is fine. For me it is important to share some of my resources with people who do not have enough resources. 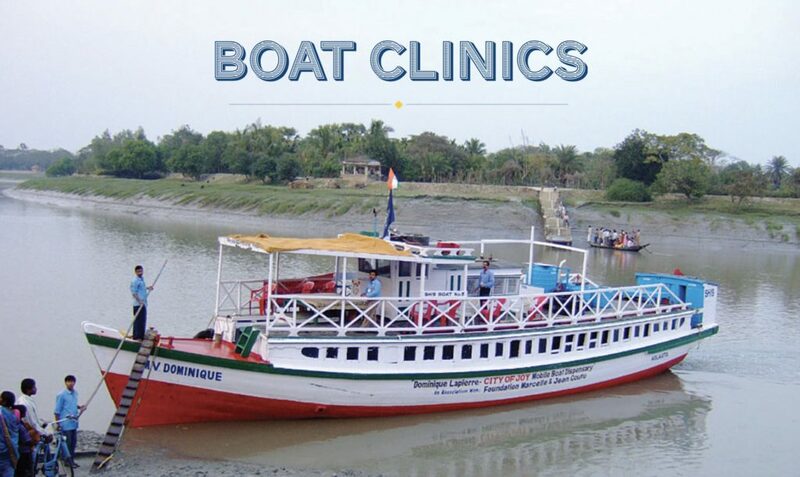 One project I started getting involved with in 2012 is the MOBILE BOAT CLINIC in the Sunderban Region in the Ganges delta in East India, right on the border to Bangladesh. It is operated by SOUTHERN HEALTH IMPROVEMENT SAMITY (SHIS), a non-government organisation founded and managed by the wonderful M.A. Wohab, who will welcome us again in November 2018. 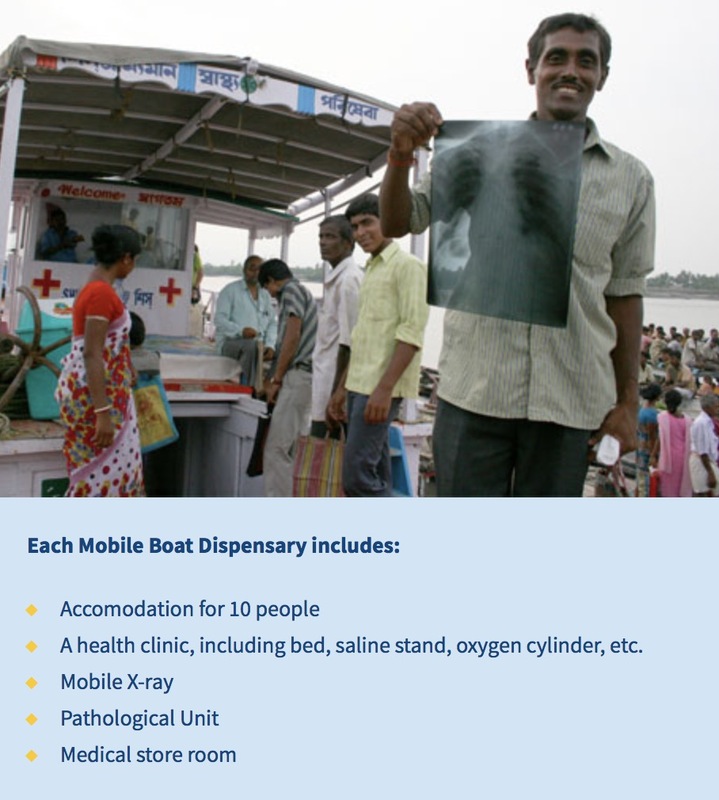 The SHIS Mobile Boat Dispensary is an essential service in the remote, inaccesible islands of the Sunderban region. 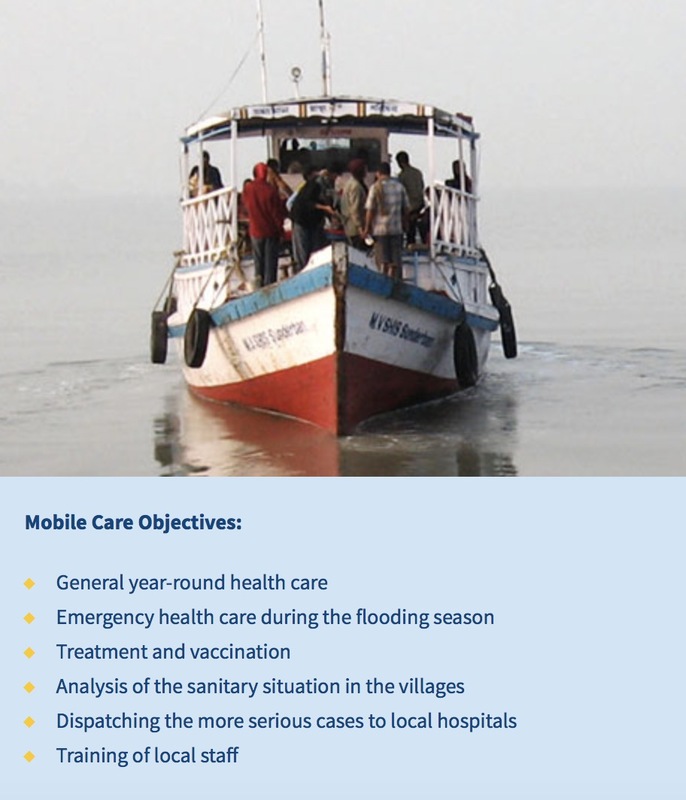 They provide medical care to the marginalised people who, in many cases, have no other source of health care. 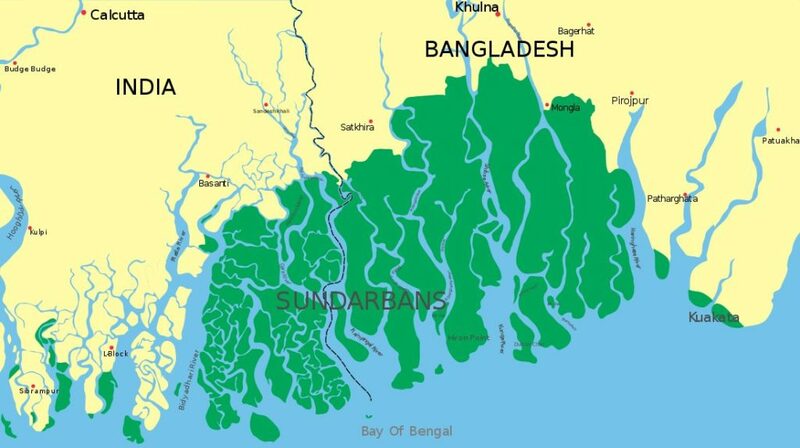 The Sunderbans is the largest area of tidal mangrove forest in the world. It is a UNESCO World Heritage site and home to over four million people. Sundarban means “beautiful forest” in Bengali. The Sunderbans is an inhospitable environment but many people continue to live on the islands to exploit the natural resources. The forest provides the materials for wood-based industries. Tidal water is ideal for farming of fish, crustaceans and molluscs. And the mud of the river banks is used by the many brick-making factories in the area. Among the many perils of the Sunderbans are predators. The Bengal tiger roams the islands and regularly attacks humans. Between 30 – 100 people are killed per year. Two species of crocodile roam the waterways, the Saltwater Crocodile and the Mugger Crocodile. For the locals this is an essential and, in many cases, the only health care service. Mosquito-borne diseases are a great risk, particularly Malaria and Dengue Fever. Respiratory, gastro-intestinal and skin problems are rife. It is estimated that two-thirds of children are afflicted by one or more of these treatable ailments. The inaccessible environment makes rapid response and treatment very difficult. In November of 2018 we will be back in the Sunderbans working on the boats. Every morning we go to a different island providing general health care, vaccination, sanitary training, and diagnostic support. Tuberculosis is one of the biggest threats in this area. On the boats we have an old X-Ray machine and a small lab to identify tuberculosis and provide adequate treatment, which requires long-term antibiotic support. 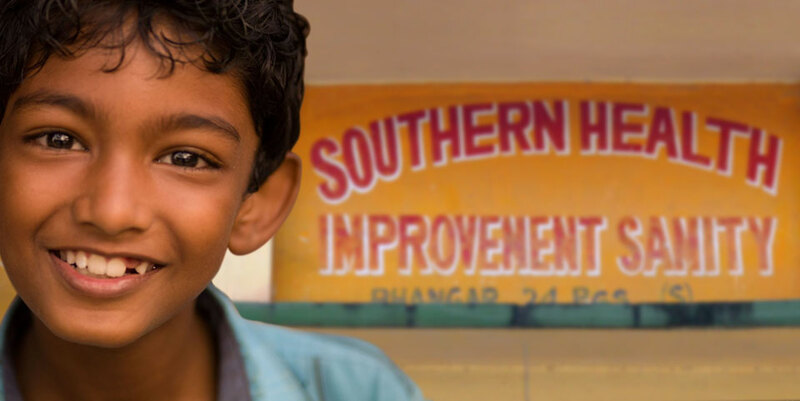 If you want to donate money you can donate directly to Southern Health Improvement Samity (SHIS), which is a locally owned non-government organization from the people for the people. and medical models of Eye, Ear, Nose/Throat etc. If you have some unused medical equipment and want to donate it directly to something useful, then contact me at gmail@gerritkeferstein.com and I will be in touch to pick it up or arrange transport!